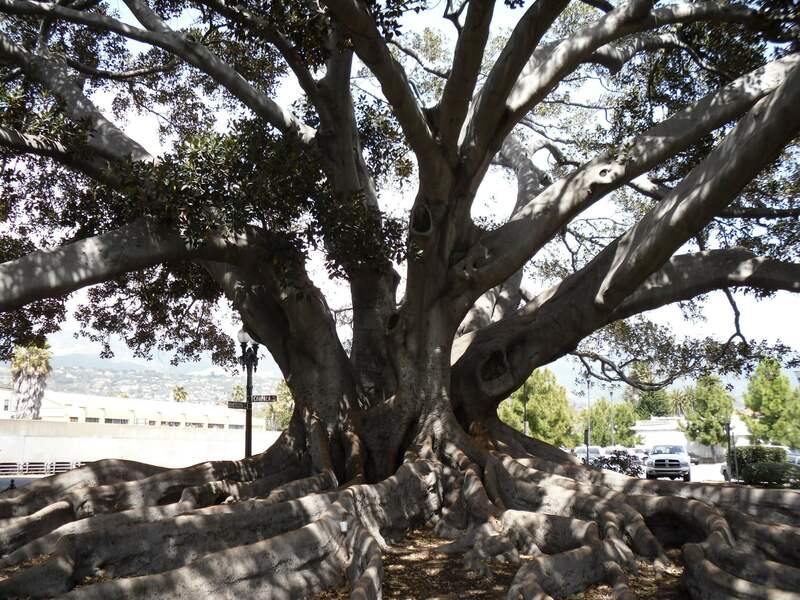 The stunning Moreton Bay fig tree. The photo just doesn’t do it justice. 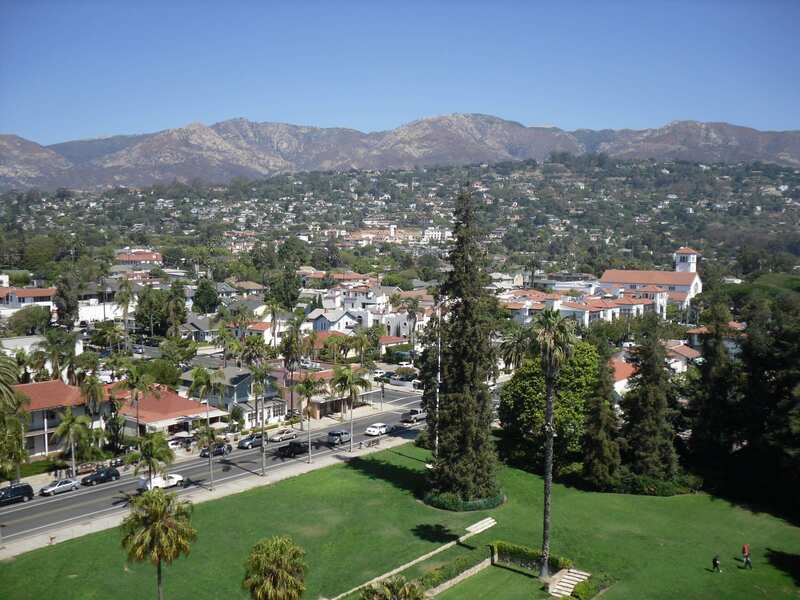 The Santa Barbara Courthouse is a gorgeous place to visit. If you climb to the top of the tower, you get these 360° views. 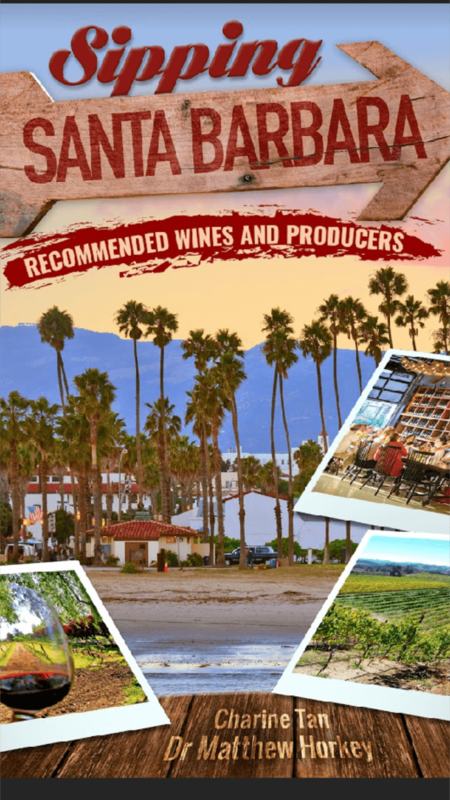 I didn’t explore Santa Barbara’s wine region years ago because my time was limited and I remember there being quite a few tasting rooms near State Street, downtown. But, I also realize how much I missed out on! With there being so many wineries and tasting rooms, it’s overwhelming to figure out where to even start, especially if you only have a day or so. This is why I like this book. It gives you an idea of the types of wine each producer makes, with first-hand experience tidbits. So, if you’re into bigger, Bordeaux style reds, you can quickly find one they’ve tried & mentioned, and start there. 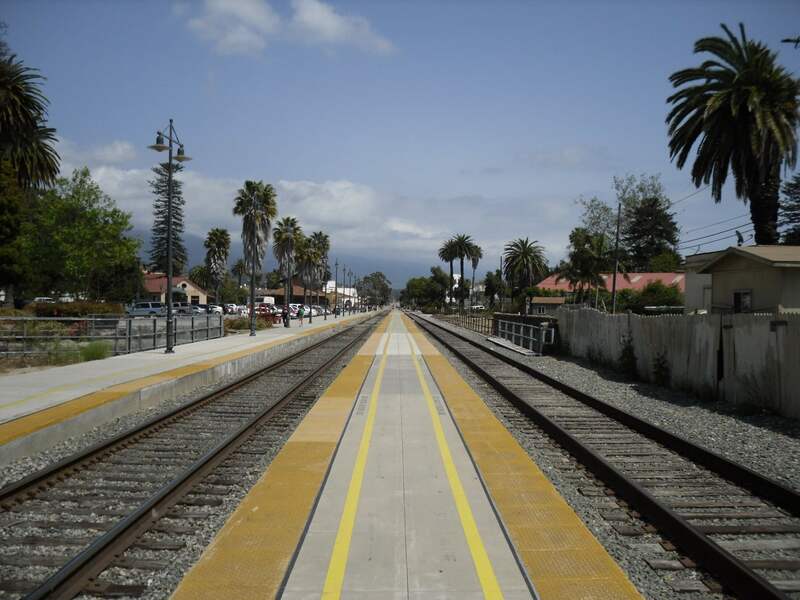 Santa Barbara may be the only city you can walk along random roads, & stumble upon train tracks & feel completely safe. This book is only $7.99. All of the time and energy they put into creating this wine guide, and they’re practically giving it away. Even if you never plan on visiting this wine country, it’s an interesting, quick read. The information is condensed, and in easy to digest chunks. But, if you do plan on visiting, you can get a free tasting with Moretti Wines by showing them you’ve purchased a copy! That’s maybe a good place to start your Santa Barbara trip?? This book is less expensive than a typical tasting, which is anywhere between $10-$20 per person, so you can’t go wrong with buying it. Plus, you’ll be supporting these nice wine lovers, and that’s reason enough. I’d love to see this in print! 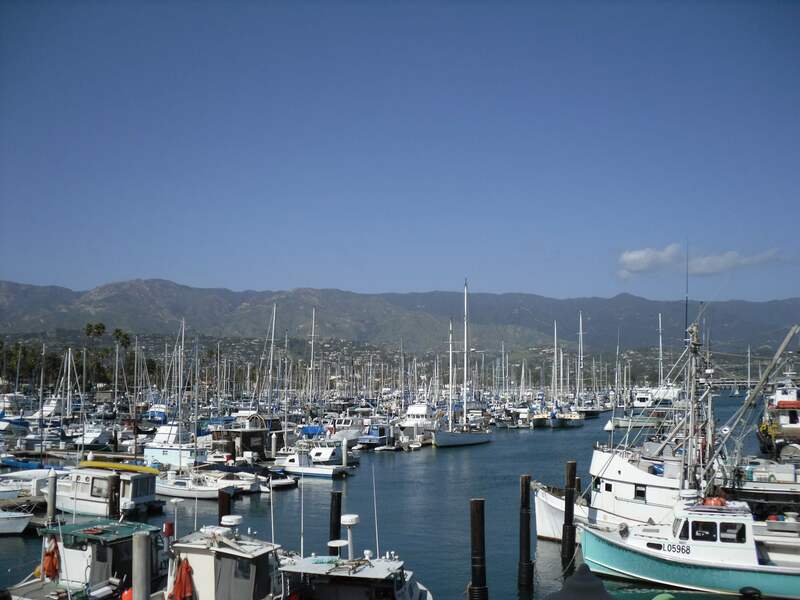 I LOVE Santa Barbara too! I’d be shocked if someone said they didn’t love this area… it’s so gorgeous. 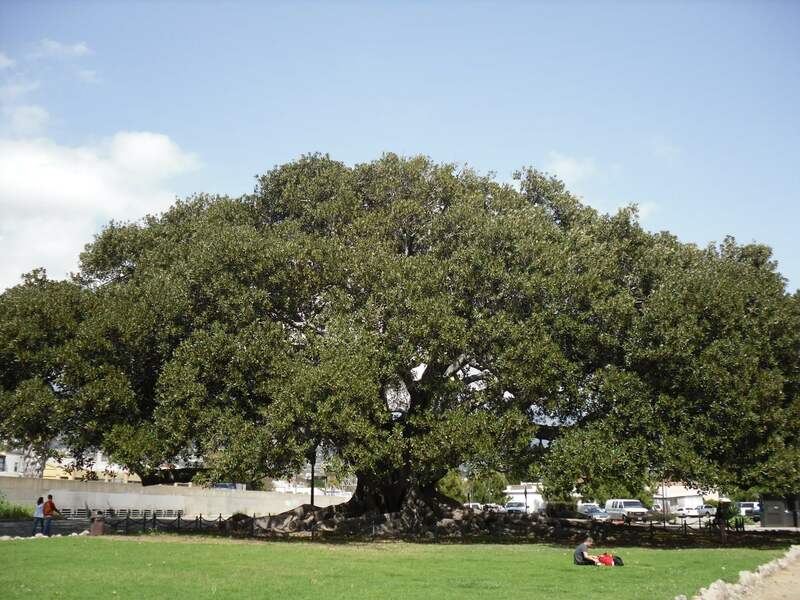 And, besides it being a great wine region, the historic Moreton Bay Fig Tree is there and I’m always in awe. Thanks for the mention, Misty! Absolutely! I’m a big fan of your books! © 2018 - RedWineCats.com - All Rights Reserved.